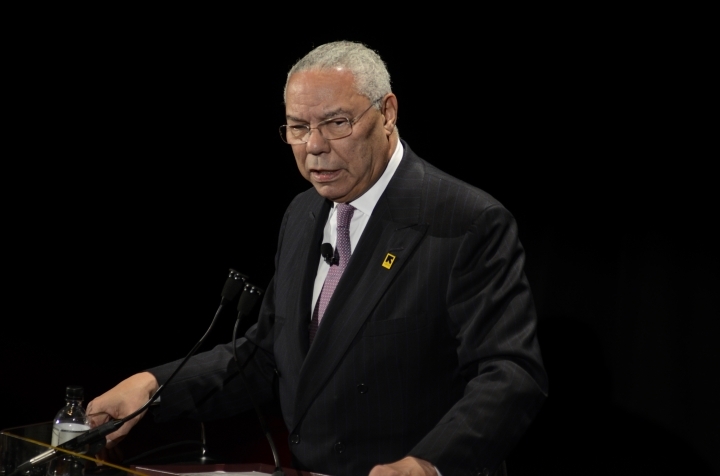 WASHINGTON — In a private email exchange last year leaked this week by hackers, former Secretary of State Colin Powell discussed Israel's nuclear weapons capability with a friend, saying the country has 200 warheads. AP National Security Writers Robert Burns contributed to this report. North Korean economics 101: How much is a dollar worth?